Kausar Chy (born removed ) is a British actor raised in Manchester. He trained at The Arden School Of Theatre. 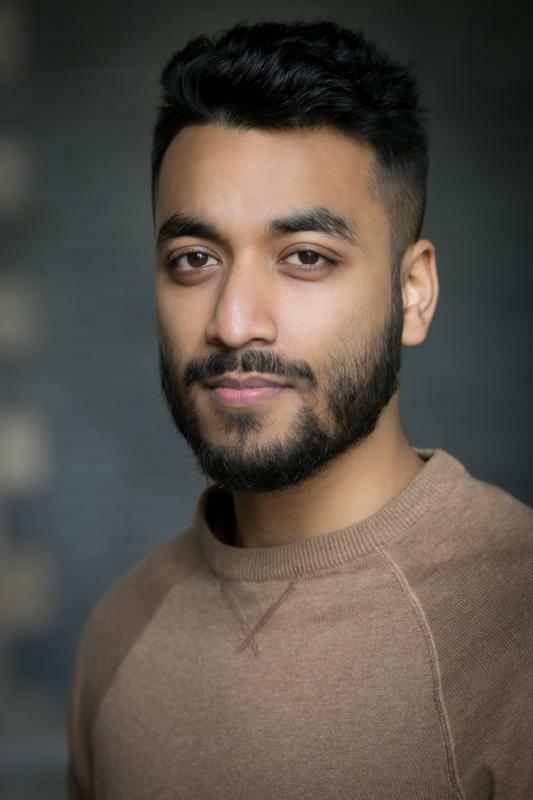 His TV credits include LP (2018) Years and Years (2019) and the upcoming mini series Following Anil. (2019).